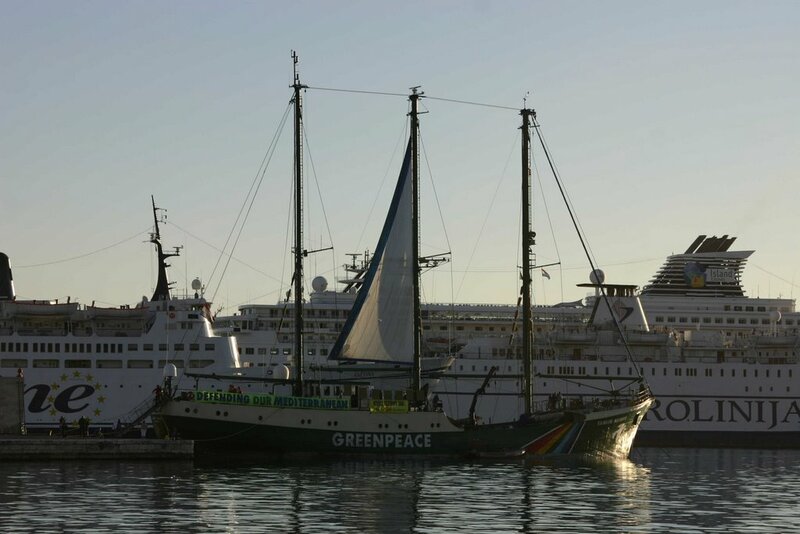 Greenpeace’s flagship, Rainbow Warrior had an open day in Split today, prior to setting sail for Dubrovnik tomorrow. The reason for the visit to Croatia is the Tuna fishing conference in Dubrovnik. 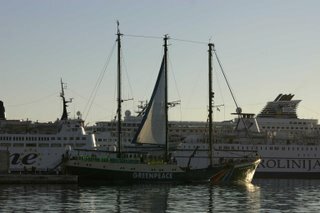 Greenpeace told Croatia Online that there just aren’t enough stocks left. They claim to have followed a number of fishing boats and saw at least one that didn't manage to catch anything. Ecological politics aside, it's a great ship and the crew are very welcoming to visitors who can wander all around once they've made it up the steep metal plank. The deck has a number of posters detailing the facts behind Greenpeace's fish stocks campaign and make worrying reading.